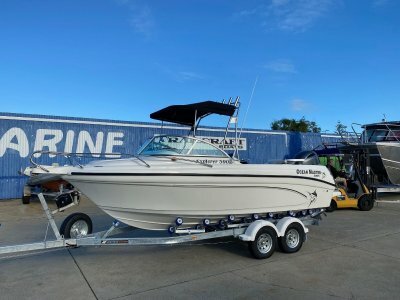 WHAT A DEAL!!! 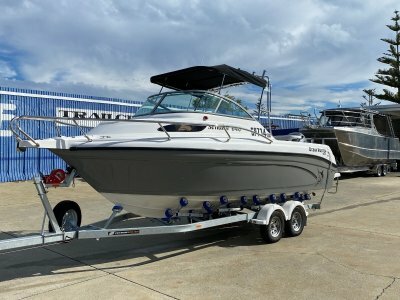 A brand new 2019 Trailblazer 625, with a 2008 model 150HP YAMAHA 4 stroke outboard (450 hours), brand new tandem axle trailer, bimini top cover, hydraulic steering, marine carpet throughout - all for a drive-away price of $54,995!!! 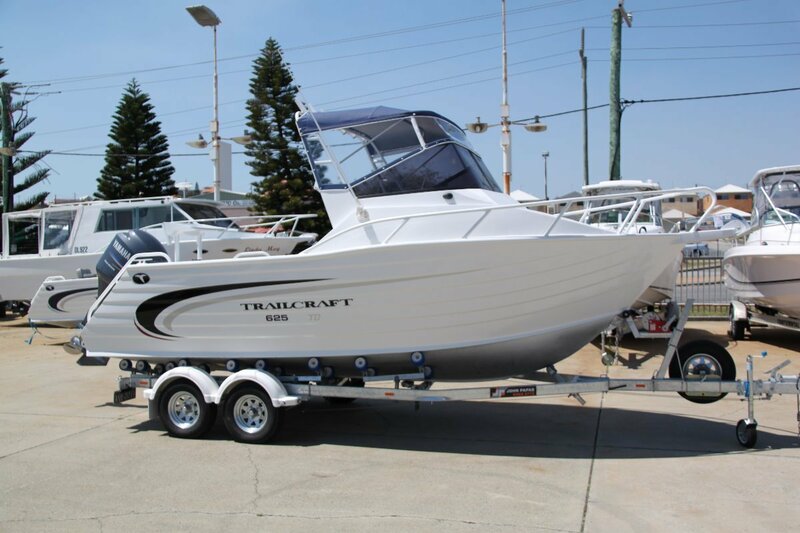 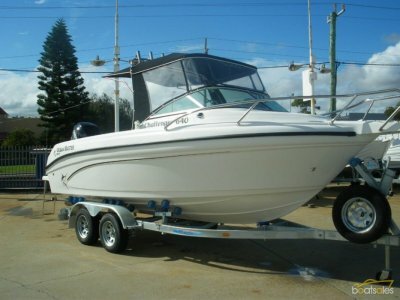 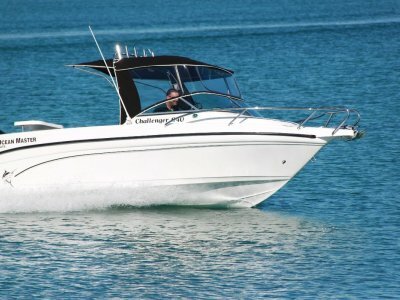 Huge factory rebates on selected stock allow us to offer this brand new Trailblazer 625, with a well loved 150HP YAMAHA 4 stroke outboard with 450 hours use, and full service history.